Ormeus Coin today became the stable ‘gold-standard’ currency for the crypto economy with the launch of its unique cash reserve. The stablecoin is backed by 40% of profits from ongoing production at a multi-million-dollar cryptocurrency mining operation in North America and China, which are now indelibly linked to the Ormeus Reserve Vault, (ORV). An unalterable smart contract system automates the distribution of regular deposits from the green energy powered mining business. And as the exclusive link to the Ormeus vault reveals, USD$7.34 Million is already secured across 25 designated multi-signature wallets. In order to provide ultimate transparency, the company is allowing Ormeus users to view mining deposits and operational data in real-time available at the site. The mining operations in upstate New York, the American Mid-West, and China feature an Artificial Intelligence engine designed to select the most profitable crypto coins to mine at any given moment. Every few milliseconds, the Ormeus engine demands a lookup request and finds the most profitable coin to dedicate processing power. With the new vault system, users can review an overall Ormeus mining performance table, or evaluate the individual results of how specific coins such as Bitcoin, Bitcoin Cash, Dash, Litecoin are being rewarded. “This is exactly what the cryptocurrency industry needs – a money system and store of value anchored to intrinsically valuable assets, the profits of which are transparent for all to see,” a company spokesperson said. He added: “We now guarantee robust liquidity and price stability for Ormeus Coin which is linked to our gold standard style reserve vault”. Ormeus Coin is built as an ERC-20 Compliant token on the Ethereum Blockchain, and the smart contracts are programmed to self-execute when conditions written in their source code are met. Once programmed, the terms of the contract cannot be changed thus making the contract immutable. 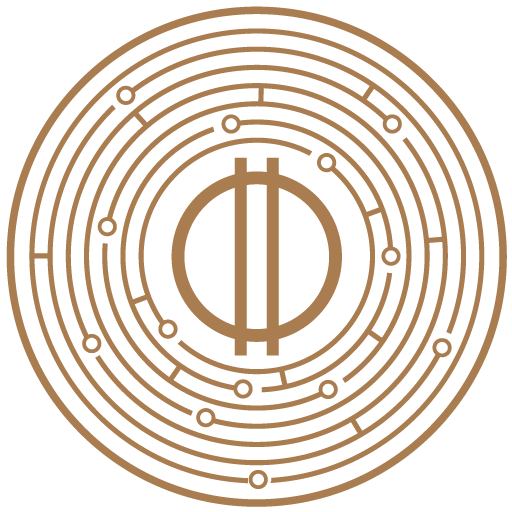 The Reserve Vault is being upgraded to act as a Decentralized Autonomous Organization, (DAO), whereby Ormeus will hard-code certain rules that the company will adhere to and cannot be changed once deployed to the Ethereum Blockchain, i.e., setting aside 40% of mining earnings for the Ormeus vault. Ormeus recently announced a ground-breaking ‘loyalty airdrop’ which offers participants a chance to secure Ormeus Cash tokens when they stake Ormeus Coin in the official company wallet. The following web address has been released by Ormeus as the official registration point for the airdrop: https://wallet.ormeuscoin.com/#/register. The virtual currency has just been listed on two other leading crypto exchanges: Topbtc.com and Exrates.me.